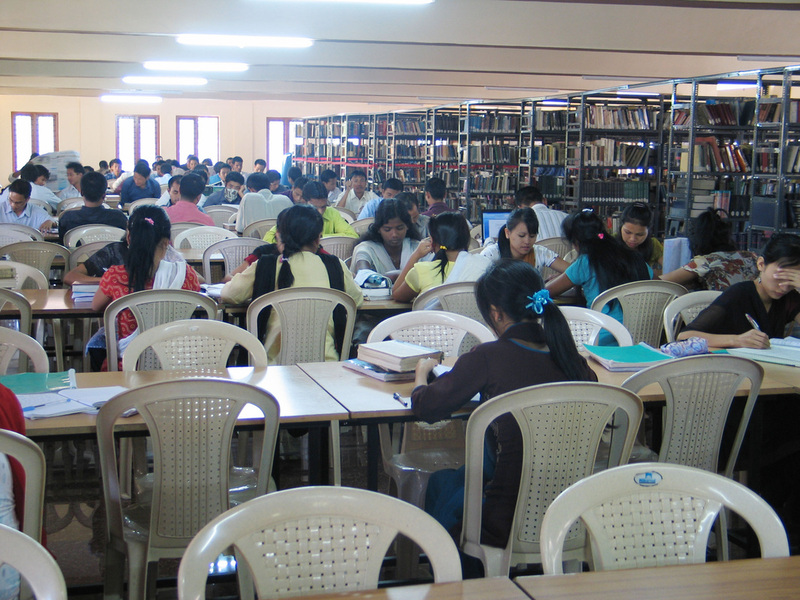 _The new library is located in the first floor of the Chapel Building having over 6,000 sq. feet area. The service of a trained librarian is available. 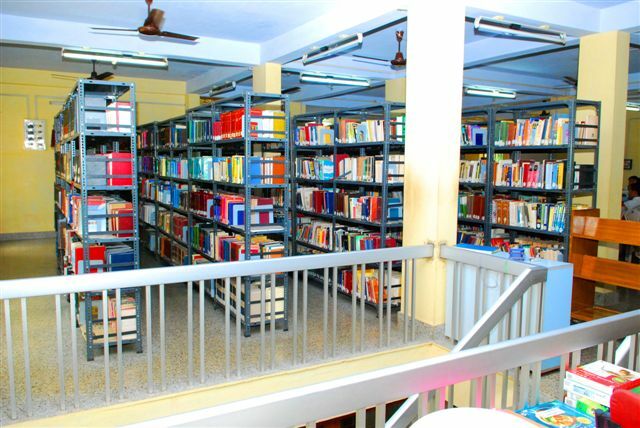 The library contains close to 25,000 books carefully selected primarily from evangelical persuasion. It is also equipped with computers for the use of the students and it also has Video presentation facility. We subscribe to numerous journals, published in our country as well as abroad. The list of journals include Bibliotheca Sacra, Journal of Evangelical Theological Society, Masters Seminary Journal, Detroit Baptist Theological Seminary Journal, Biblical Viewpoint, Trinity Journal, A.T.A. Journal, Dharma Deepika , Journal of Biblical Literature, etc.